In response to recent press reports regarding Memphis and Shelby County workforce development needs, Pathtrek, LLC. proposes a specific solution to address gaps in the Memphis and Shelby County workforce development system. 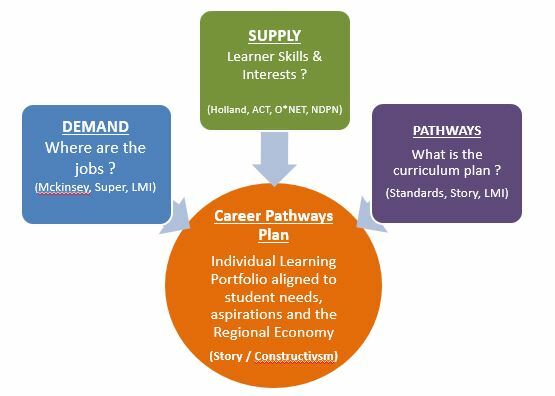 Step 5 – Deploy proven domestic career navigation technology to serve learners/workers and employers while promoting in demand career pathways while leveraging existing job board technology to match the right people with the right jobs and avoid employer disruption and training costs. And finally, while in the current environment, proven technology is critical to closing the gap, the importance of technology should not be overestimated. Many may have heard the saying, “Drive the technology; don’t let the technology drive you.” This goes to the issue that the technology is just a tool and arguably much less important than the on the ground conversations and career pathways curriculum work that will in the end close the gap.